This year has been about creating new family memories. 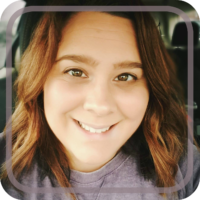 From family movie nights to day to trips and everything in between, we have been tyring to make the most out of our weekends and cramming in a lot of family time. When coming up with new ideas, I try to incorporate a few of the kids favorite things. Whether that be a favorite snack, a movie, or activity, by building our new adventures on things they already love really helps get them excited and involved. Our next big family fun is a viewing party for the Kids’ Choice Awards on March 28th! The boys have been asking about it after seeing the commercials in between their favorite shows on Nickelodeon. I didn’t think they would have much interest in an awards show but, hey, let’s run with this one! Since Spongebob is one of their favorite shows (and is up for Favorite Cartoon and Favorite Animated Movie) so I thought having a Spongebob theme viewing party would be right up their alley! So what do I have planned? First, it’s all about the food. Our menu will consist of Krabby Pattys, Peanut Butter & Jellyfish Sandwiches, Kelp Juice (Capri Sun Roarin’ Waters), and Plankton Jello. A party wouldn’t be complete without decor and games! I’m recreating jelly fish fields with the help of ballons and crepe paper. 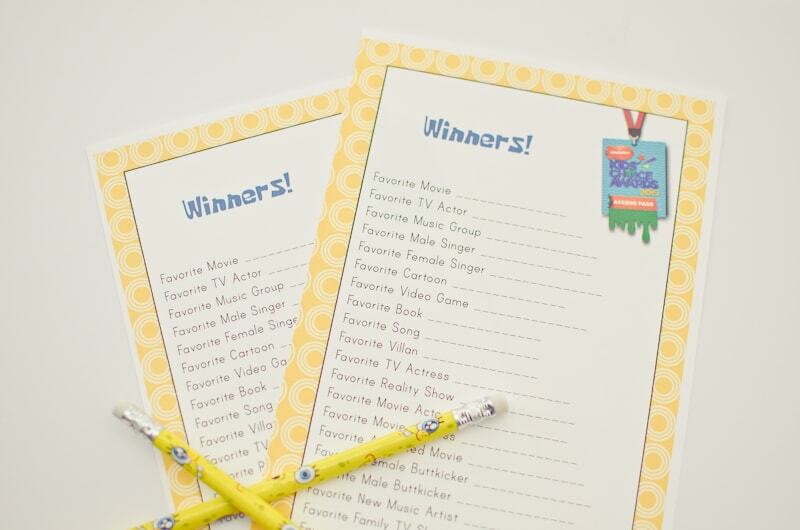 And I whipped up some award winner tracking cards so the boys can keep track of who won awards with their Spongebob pencils! They have a lot of favorites up for awards this year so this will help keep their attention throughout the award show. 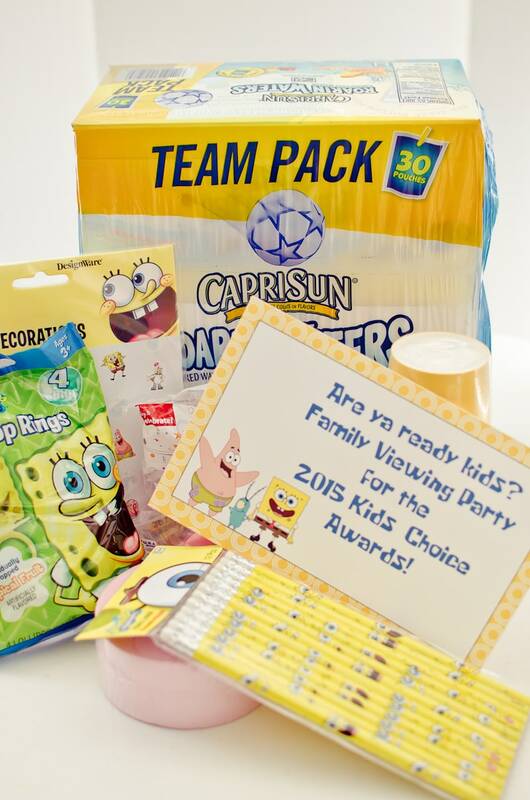 Want to throw your own Kids’ Choice Awards viewing party? 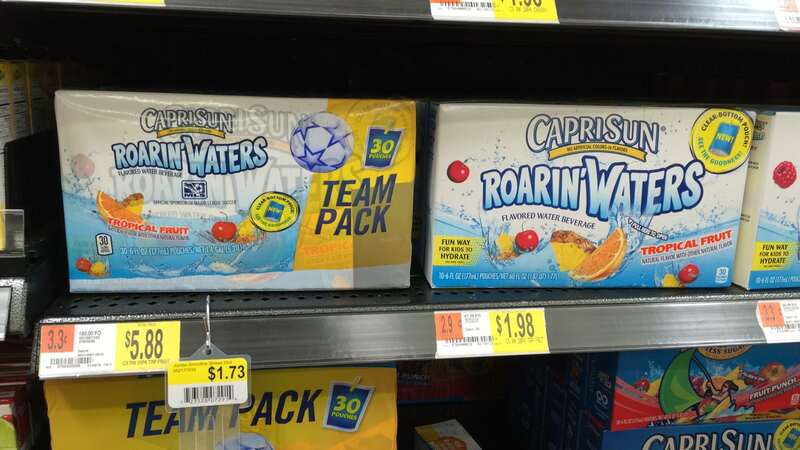 Head on over to Walmart and pick up come Capri Sun Roarin’ Waters (no artificial colors or flavors and only 30 Calories!) 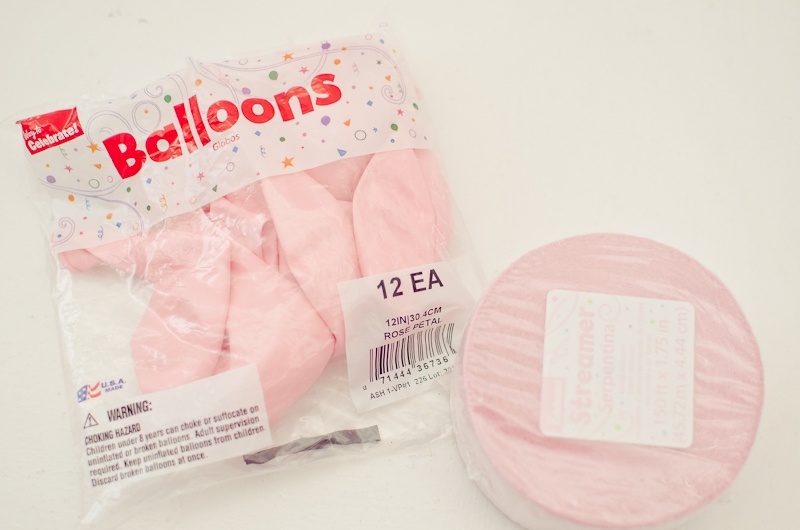 and all of your party supplies! 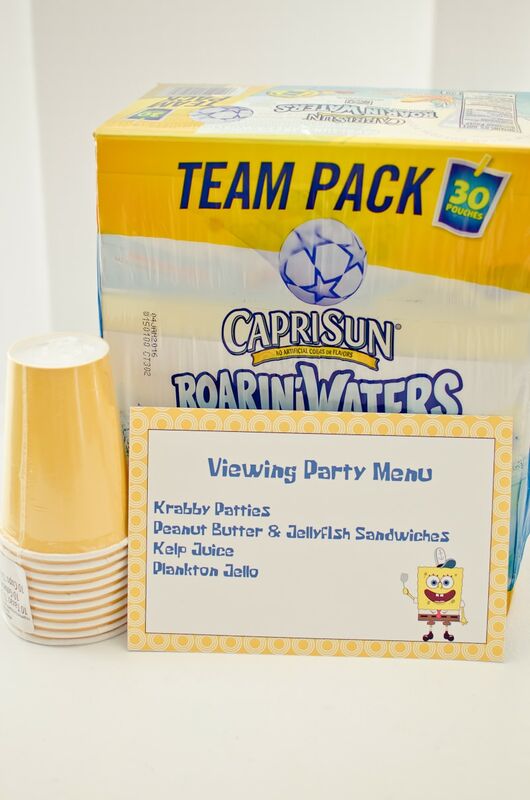 Look for the special Kids’ Choice Awards Capri Sun Roarin’ Waters display! I’ve shared our excitement about Capri Sun Roarin’ Waters and the Kids’ Choice Awards. 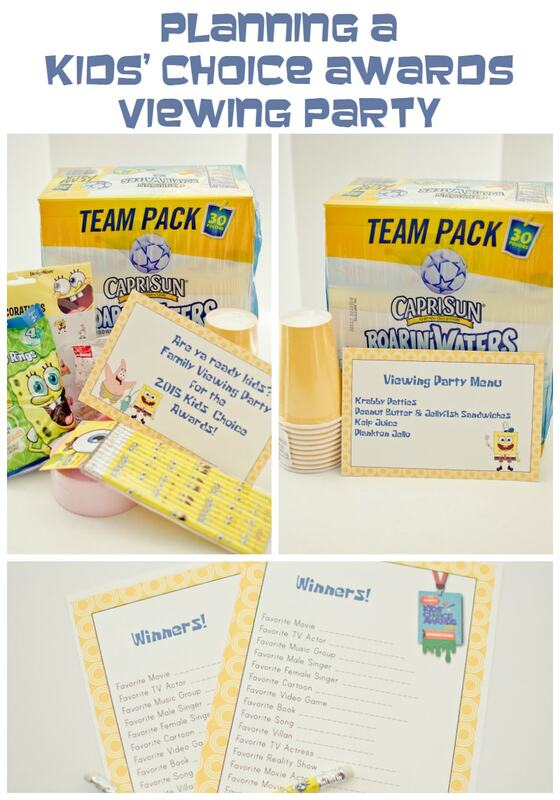 I’d love to hear about your plans for the perfect watch party! Leave a comment letting me know what you’re looking forward to during this year’s Kids’ Choice Awards. Funny we did voting sheets as well. Love the menu theme as well, your kids are going to have a blast.